Check out the different options available in DSP's (digital sound processors) that we are authorized dealers for. Our techs and installers are highly trained in setting up and installing these DSP's that allow us to integrate aftermarket car stereo equipment with your factory headunits and radios. Factory (OEM) head-units have evolved into fully integrated entertainment hubs, typically interconnected with supplementary vehicle controls, safety system displays and other critical vehicle functions. A DSP allows you to keep all the functionality of your OEM system, while also the ability to upgrade everything else like your speakers, adding amplifiers, and installing subwoofers. Contact the best car stereo shop in Melbourne to install one of these factory integration DSP's in your car and start enjoying amazing sound and music. 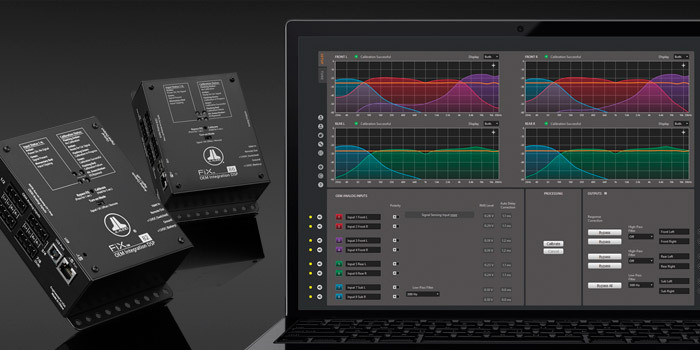 Unleash the power of DSP to tune your system like never before! 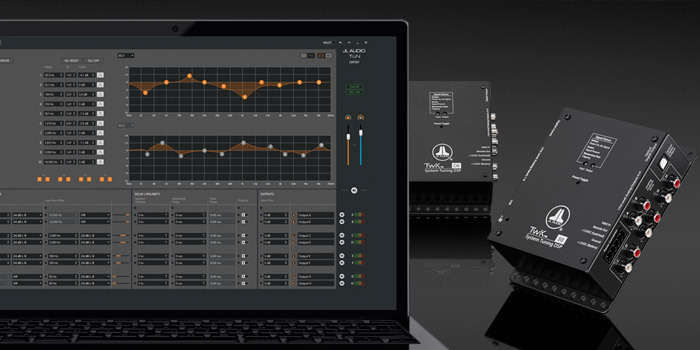 Armed with a 24-bit digital signal processor, our TwK™ System Tuning DSPs deliver exceptional system tuning functionality, precision and flexibility. 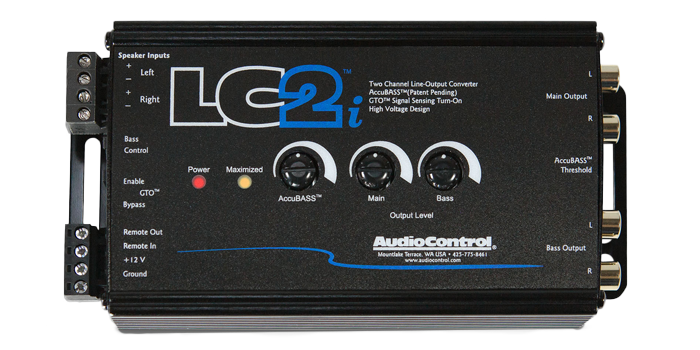 Both TwK™ models feature eight channels of crystal-clear, analog audio outputs. 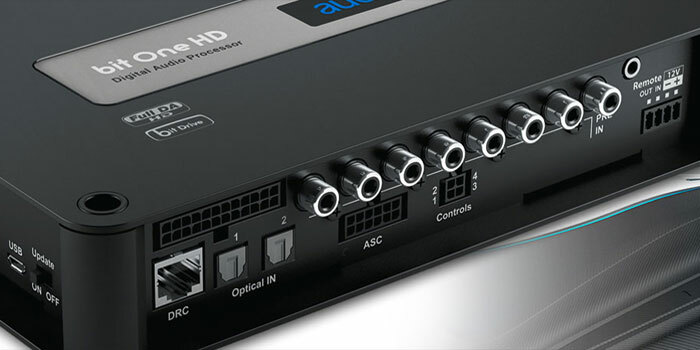 An unprocessed, optical (Toslink) digital output is also included, so you can expand a system with additional TwK™ DSPs, if needed. The included DRC-200 Digital Remote Controller adds additional control and status reporting capabilities from the driver’s seat. Professional OEM car stereo installation in Melbourne at a level of quality you cannot receive anywhere else! Audision Bit Processors capable of processing audio signals with 24-bit/96 kHz resolution. In the world’s most important recording and mastering studios, audio signal is digitally processed at a standard 24-bit/96 kHz resolution, to preserve every single nuance even after multiple processing (dynamic range compression, equalization, ambient sound effects etc.). Thanks to its “Istinto Innovativo”, Audison achieved the same audio quality as professional digital workstations for the car compartment. The Bit processors make the most of Hi-Res files providing the ability to develop a Full DA HD chain.